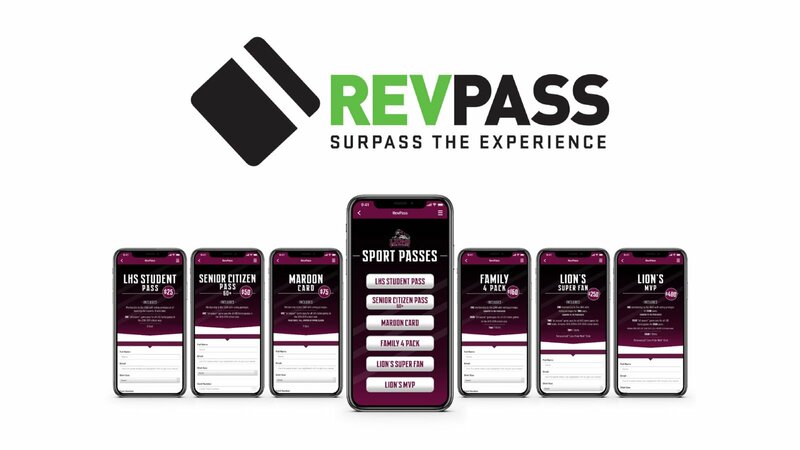 RevPass is a tool that allows you to generate revenue by creating an exciting and unforgettable fan experience. Create fan-tailored campaigns to boost engagement and drive revenue. 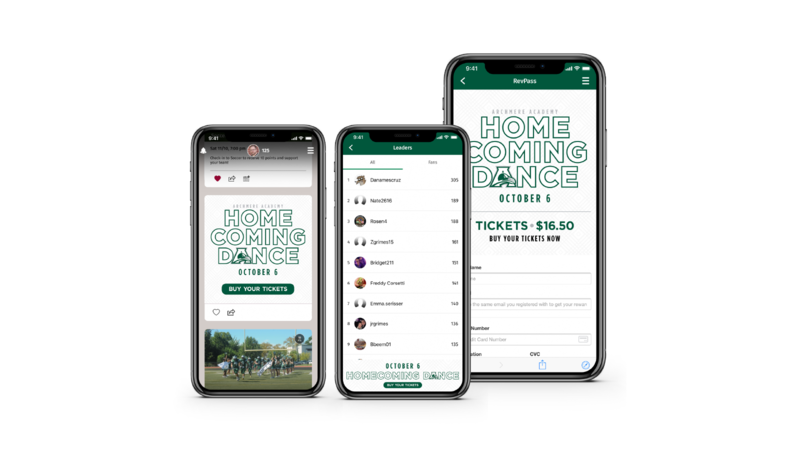 Digital sports passes? Specialty gear? Homecoming Tickets? Yearbooks? You choose what provides the most value to your school. Promote your campaign with native and banner ads throughout your app and direct fans to your RevPass campaign to make their purchase. 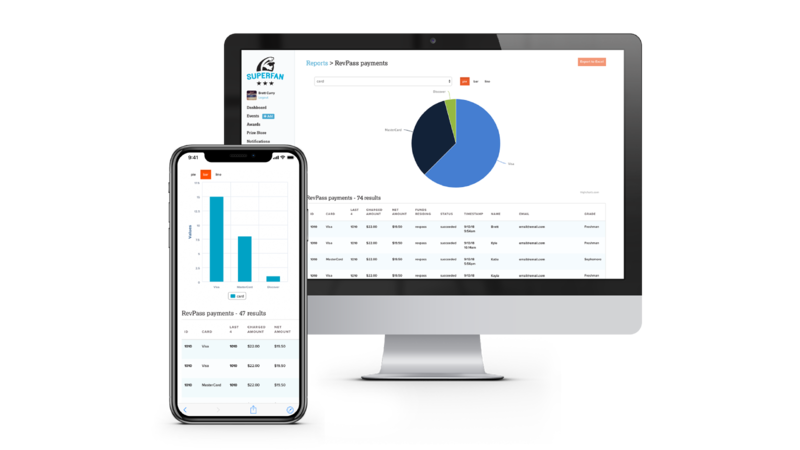 Track participation with real-time campaign data and reporting. You’ll know who made a purchase and other information like shirt sizes. All mobile, no need for cash or checks. Funds are transferred directly to your bank account. 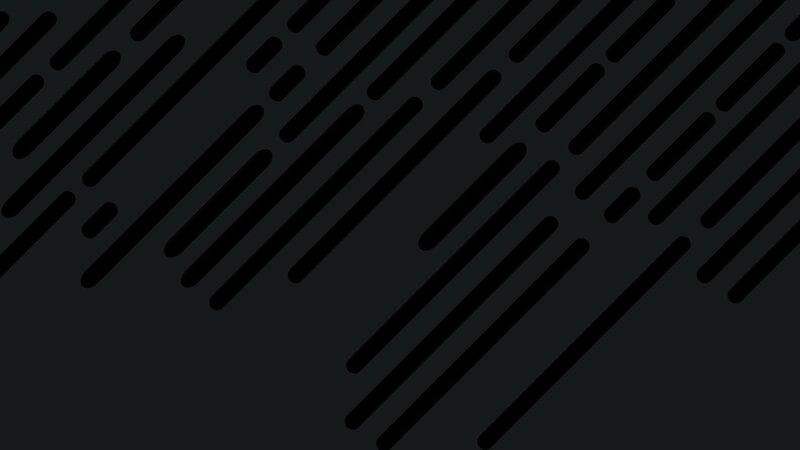 Run multiple campaigns at the same time.